I wish someone had given me advice before I went to Paris on where to eat well for a good price –sure that I could have always done my research on the net before taking the trip. How bad is that feeling, when you eat out at a restaurant and the food served is bad? Moreover you were being charged too much for it? 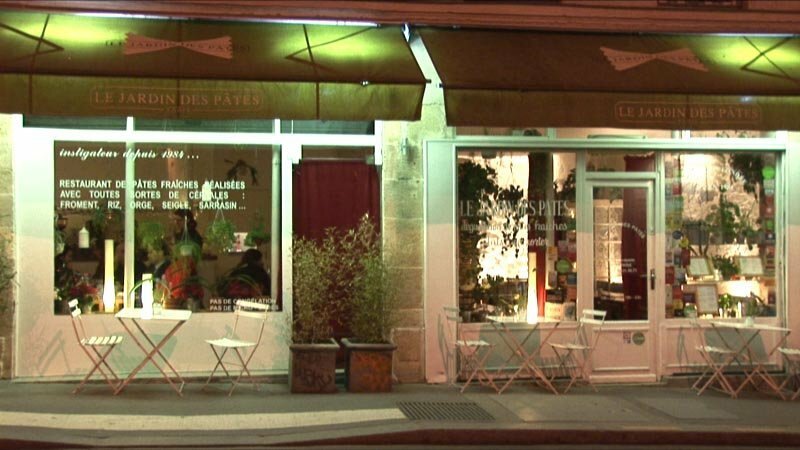 That’s why I have now listed some restaurant and bars where you can go with total confidence of not being cheated in case you rent one of the apartments in Paris. 1.- Breakfast in America: Some say they have best hamburgers in town –and they are probably right. But they also have authentic American house pies. There are two of them: 17, rue des Ecoles and 4, rue Malher. Good for a fast meal, cheap and the portions are big. 3.- Higuma: This is a good Japanese restaurant. It is not very fancy, but authentic. You will get typical Japanese food for around 10€. Don’t be scared by the queue, as they are fast. 32 bis rue Sainte Anne. 5.- Chez Gladines: This a very recommendable Basque restaurant. Abundant dishes (no need of starter) and although there is always a queue, you won’t mind waiting at the bar with a glass of French wine. One dish and a drink will cost you about 12€, good food and good service: Safe bet! 30 rue des Cinq-Diamants. I hope these tips are useful for you when you have some days off in Paris apartments.